A skilled teacher and a gifted speaker, Rabbi Streiffer is known for his informal and approachable style on the bima and in the classroom, and for making Judaism accessible and meaningful for people of all ages and backgrounds. His rabbinate is guided by the principles of Lifelong Learning, Inclusiveness, and Tikkun Olam (Repairing the World). 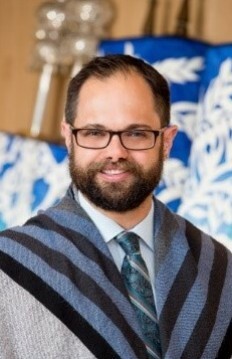 Rabbi Streiffer grew up in south Louisiana, and was ordained a rabbi in 2007 at the Cincinnati campus of the Hebrew Union College-Jewish Institute of Religion. He served previously as Associate Rabbi of Temple Beth El in Charlotte, North Carolina, and has spent extensive time as an educator, musician, and rabbinical faculty member at a number of Jewish summer camps. He is active in the Reform Movement, having participated in a number of committees and boards at the local, national, and international levels. He is a corresponding member of the CCAR Responsa Committee, which deliberates on matters of Jewish law for the Reform Movement. Cally has been a teacher at Neshamah since its start seven years ago. She has a Bachelors of Arts, majoring in Jewish studies and a Bachelors of Education from York University. She also has a Masters of Education at Western University with a specialization in early childhood education. 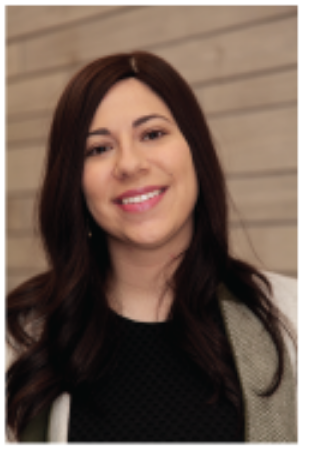 During the week She works as a teacher in the York Region District School Board and does consulting work for The Julia and Henry Koschitzky Centre for Jewish Education.